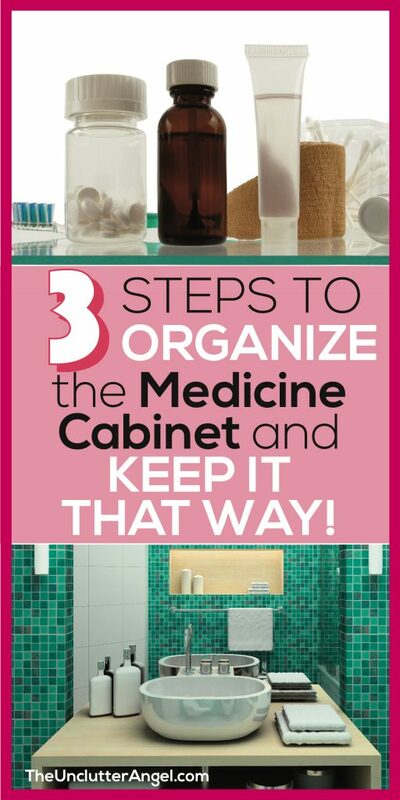 3 Steps to Organize the Medicine Cabinet and Keep it That Way! Going through a medicine cabinet can be like a trip down memory lane. Reminders of illness we once had, sunscreen bottles from every trip we had ever taken, and nail polish from every decade. Here is how to organize the medicine cabinet and create the space you need. 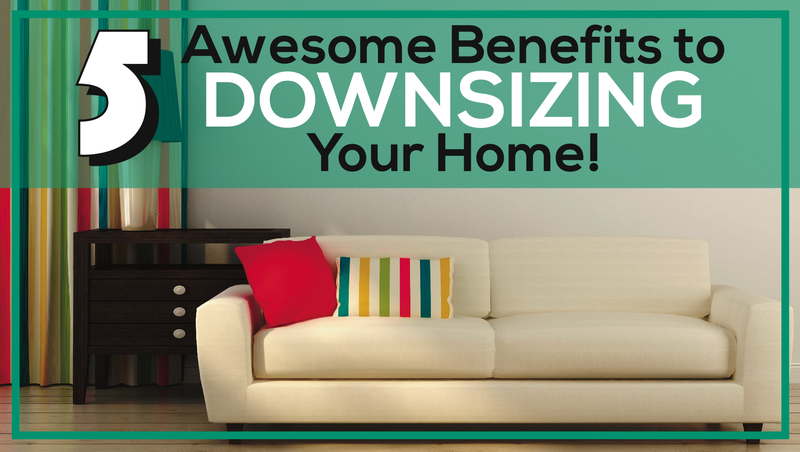 By pairing down and organizing the medicine cabinet, you can save time and money. Here are some tips to get your cabinet clean and in order. 1. 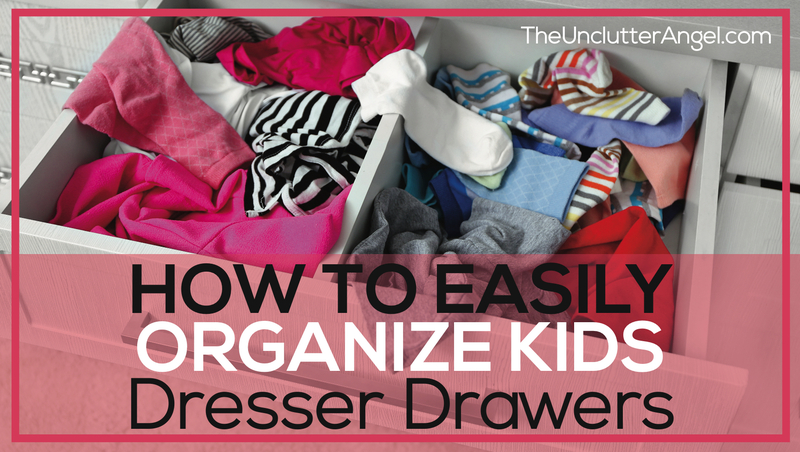 Empty the entire cabinet and sort contents into a ‘keep’, ‘toss’ pile. 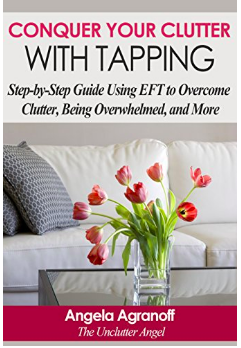 Unless it’s something you know for sure someone will use, don’t make piles of items to give away to friends and family . . . . you are just passing the clutter on. Toss anything that is expired. Sorting can be exciting. 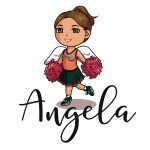 You may find items you haven’t seen in a while, or find items you’d love to use that you didn’t know you had! 2. 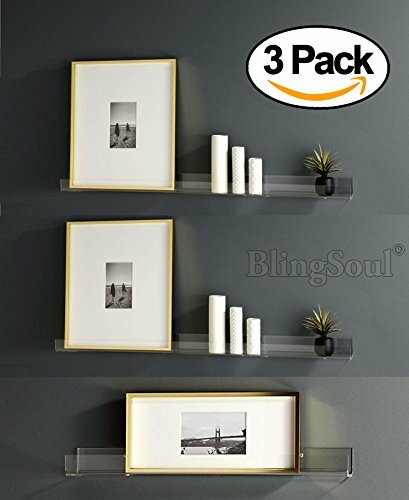 Designate each shelf to hold similar items. Group like items, that you have already sorted and are keeping on the counter or in smaller boxes. You can then determine how much space you will need for each category or grouping, before loading back into the cabinet. Don’t buy containers or tray organizers until you know for sure what you need. 3. Organize each shelf using small containers when needed. Items you don’t use as often, put on the top shelf. If you have a number of smaller items and bottles, use plastic trays which makes it easy to look for items by just pulling out the tray. 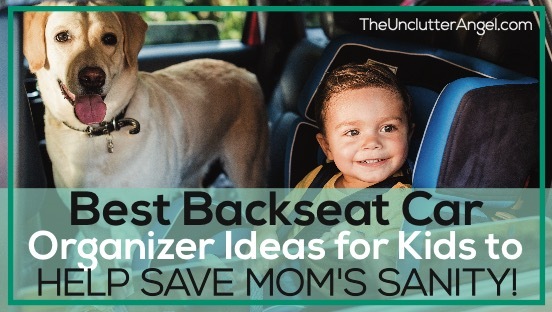 You can use what you already have, or check out the possibilities at the store. Once you have completed the three steps, make sure you maintain the cabinet by going through it every three months. It’s important to discard old medicine properly, and know how to dispose of medication at home. Many medicines can be thrown in the regular trash can. There can however be exceptions. There are some medications that can be dangerous if taken by others who weren’t the original person prescribed the medicine. Making sure that old medication gets disposed of correctly is important. Disposal instructions may be on the bottle, or on leaflet that came with prescription. Some medications can be flushed down toilet or down sink, but some can not. Communities offer disposal programs called “take-back programs”. Many over the counter medication can be thrown in trash, but seal or mix with other items so they aren’t desirable to young ones if they get into trash. For more details about certain drugs you need to dispose of, including pills and inhalers, you will find additional medicine disposal guidelines HERE. 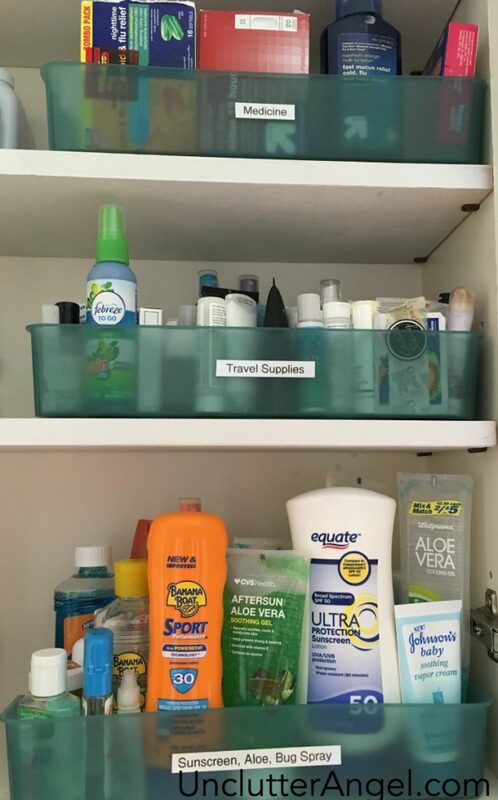 Organizing the medicine cabinet and keeping it updated will ensure that you will not only have current medicine and sunscreen, but you will also avoid buying multiples of items you already have. It will feel good to have a cabinet that is easy to find what you need quickly, especially when you aren’t feeling well. No matter the size of your medicine cabinet, there are solutions that can help you to maximize the space that you have. If you have super small cabinets, there are a few solutions to add additional space even if it isn’t inside an actual cabinet! 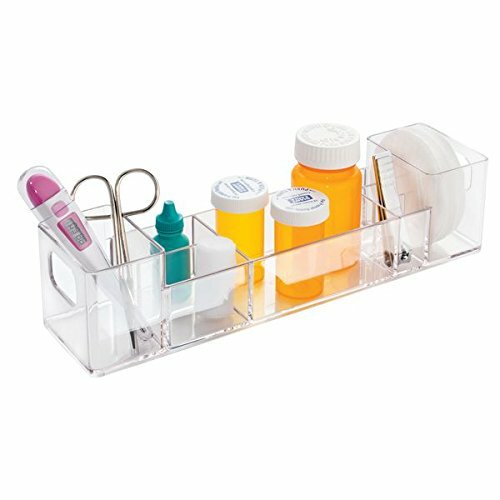 Plastic organizing trays are easy to slide in and out of a medicine cabinet, easy to arrange all shapes and sizes, and are easy to keep clean. Once you have sorted all your cabinet contents, simple trays, especially clear trays, make it easy to maintain your cabinet. 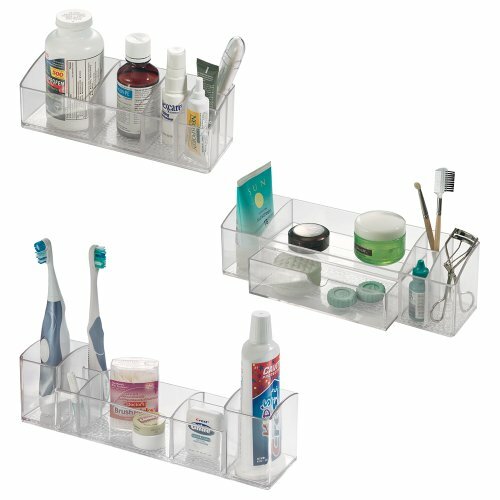 The simple acrylic storage accessories are nice looking and simple, but also easy to keep clean. I use these plastic containers in all my bathrooms to help store anything from nail polish to Q-tips. Extending the space in your cabinet can be easily done by utilizing the cabinet door. Depending on the depth of your shelves, and how much stuff you store in your cabinet, you can add extra storage to door. 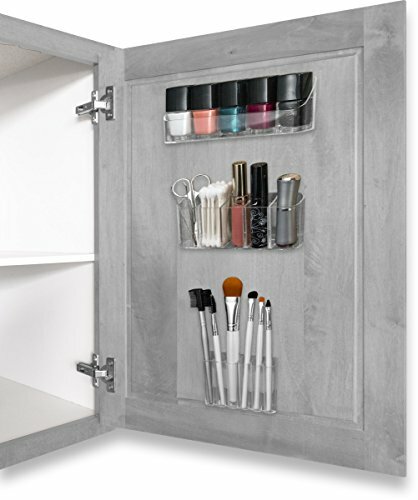 This organizer allows you to place the pieces, using 3M adhesive, in specific areas on your door. Because of placement flexibility, this allows door to close easily and give you the extra space you need. 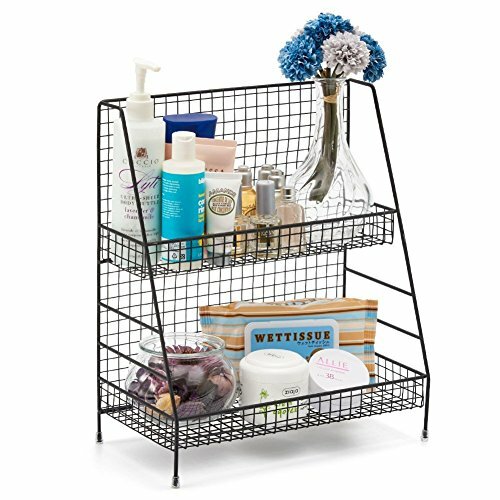 Adding extra shelving in bathroom can help give the additional space needed for towels, lotion bottles, and more. Knowing the quick steps to organize your medicine cabinet will make finding medicine quicker and give the ability to keep your cabinet clean easily. That’s what I am all about . . . making things EASY! 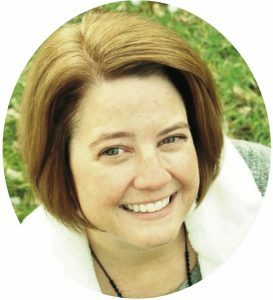 When you are in a hurry, in need of a bandage or pills for pain relief, pulling out a labeled tray will make it so much easier to quickly get to what you need. Being organized in your medicine cabinet will also help you to avoid buying duplicates and know what items to toss that are expired. No more treasure hunting to find the cold medicine or the shock of finding ten year old prescriptions! 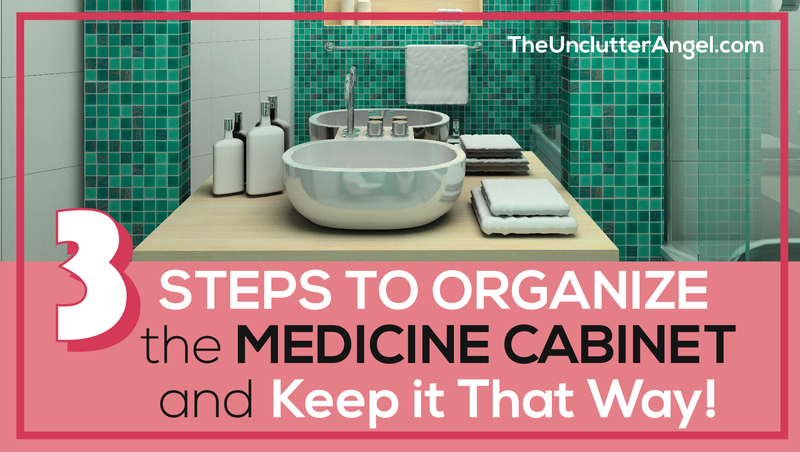 You are finally organized in the medicine cabinet!